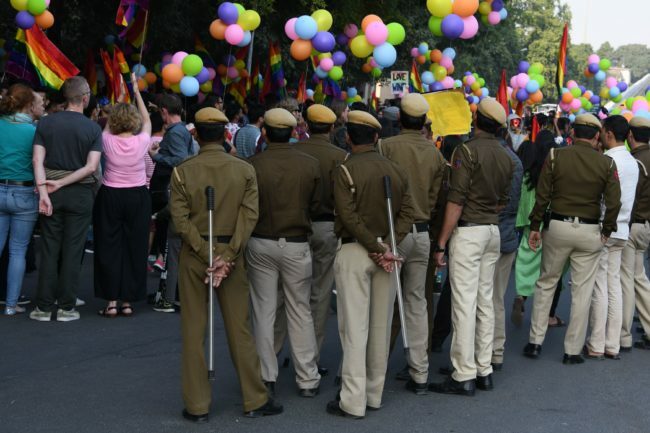 Thousands of LGBT supporters marched through the capital of India, at Delhi Queer Pride Parade. Parade organizers said it was the largest march since 2007. 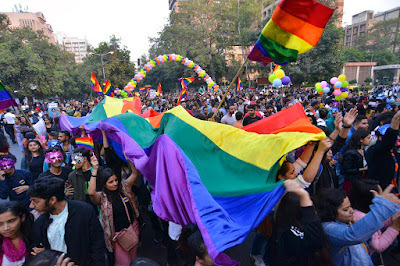 This edition, the Parade was a sea of rainbow flags, and attendees shouted 'we got our freedom' and 'goodbye 377'. 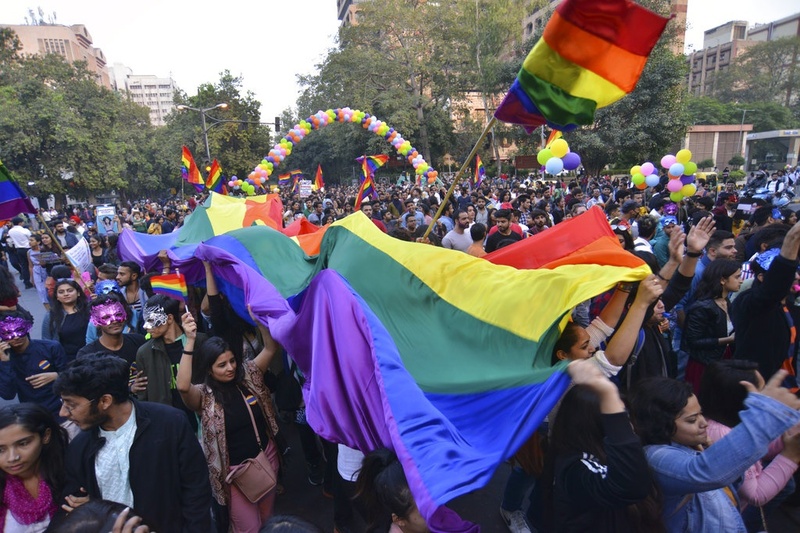 It was the first demonstration since the country’s Supreme Court struck down Section 377 of the Penal Code. The colonial-era law criminalized homosexual acts with up to ten years in prison. In India, attendees of LGBT pride parades often hide their identities by covering their faces, but this time there was more pride and fewer masks. "It’s the first time we are not marching as criminals," one of the proud organizers told.